Practical Islamic finance training, taking newcomers to an advanced level of knowledge rapidly. 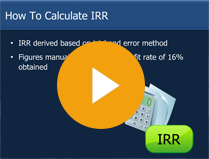 Learn to perform the most commonly used Islamic financial calculations in the industry. AAOIFI’s accounting standards distilled into an accelerated certificate. Couriered to your doorstep at no extra charge, your framed certificate will handsomely adorn your office or study for years to come. 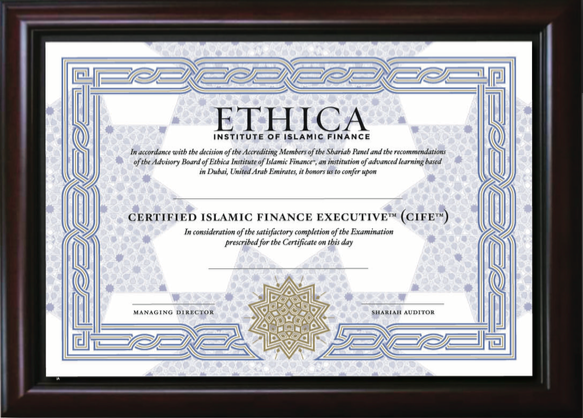 Custom-mounted and framed by hand, this beautiful certificate was designed by classically-trained Islamic artists and third-party accredited to comply with AAOIFI, the world’s leading Islamic finance standard. Please enter your details below to start receiving your lessons instantly! We value your privacy. We will never rent, sell, or spam email addresses. Welcome to the Certified Islamic Finance Executive (CIFE) program, trusted by more professionals for Islamic finance, with 15,000+ learners now working in over 160 financial institutions in 65 countries around the world. What makes Islamic finance different from conventional finance? And what makes it better? 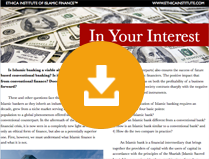 Is Islamic banking a viable alternative to interest-based conventional banking? 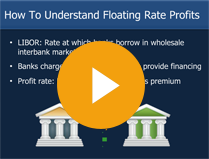 Is it really any different from conventional finance? How does Islamic leasing — or Ijarah — work? Learn here, along with step-by-step practical explanations. Learn the rights and obligations of the lessor and the lessee and try your hand at the quiz. 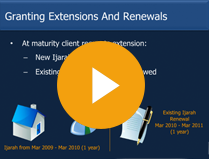 How do Islamic banks calculate leases? In these two teaser modules from the ACIFE program you find out. We hold your hand through calculations, tables, and formulas. You continue learning about Islamic leases with more practical information from this ACIFE module along with a quiz. Ethica’s most popular article: 20 of the most commonly asked questions about conventional home mortgages. Are you a bank? 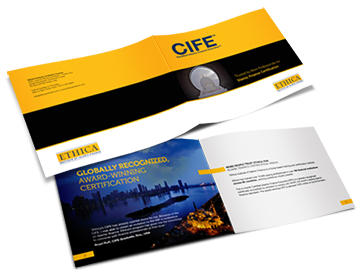 Get 20 complimentary licenses and experience the CIFE™ first hand! START YOUR TRIAL – TODAY! Please enter your details to get started with your trial account. From individuals to entire banks. anytime, anywhere. "I chose Ethica for its excellent market reputation. And now I understand why..."
How is Islamic Finance Different? How Does Islamic Finance Make Money? 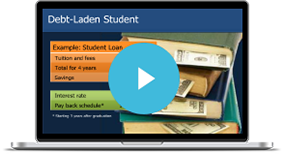 "I first became interested in Islamic finance as a graduate student at UC Davis. Ethica's CIFE was the first course I have taken completely online and I loved it! 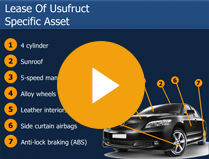 I learnt a great deal regarding the practical application, benefits, and risks involved. The course was an excellent mix of theory and practice. Highly recommended." "Ethica's tutorials are an absolute game changer. Through excellent examples they explain how Islamic banking gets done inside an Islamic bank. The personnel at Ethica are devoted, professional and above all extremely helpful. My job entails dealing with the mergers and acquisitions sector and with Ethica’s CIFE I was able to accomplish what I had set out to achieve." "Ethica’s training and certification programs have benefited Pennant's Islamic banking product engineering and implementation staff — tremendously." 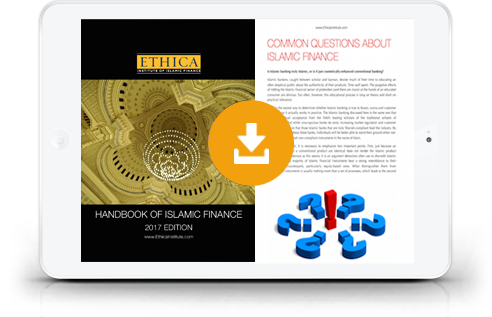 Each question is reviewed by an Islamic finance expert and approved by a scholar. 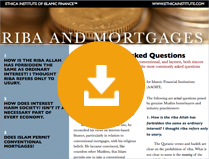 Browse one of the world's largest database of Islamic finance Q&As available online. Does Ethica’s CIFE Get Me a Job? Signup here to receive regular updates from Ethica. © 2016-2019 Ethica Institute of Islamic Finance.